I've had a lot of requests lately for sample "Course Maps," which visually lay out course requirements for blended learning. I first discussed a Blended Learning Map in the ASTD Infoline titled Blended Learning. The learning map provides an overview of the entire blended learning curriculum and can be used as a checklist by participants to track completion of the various modules and presentations, as well as serve as an effective time management aid. The map can potentially have several dimensions. A single-dimensional version can be printed for the participant guide, and a hyper-linked version can be created for a course website. For the printed participant guide, the learning map provides an explanation of the sequence of events, the type of learning activities, the anticipated length for each activity, and an idea of when the activity will occur. For an actual curriculum, more detail (such as module name) might be added. Independent assessment activities also may be part of the map. If this learning map were available on a course home page (online), participants could use the map to navigate to more information about each topic, and potentially access and log into each independent learning activity. 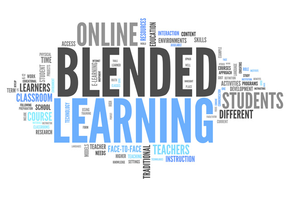 Blended learning is a learning program in which performance objectives are matched to the most appropriate medium to ensure that participants learn -- at least in part -- through facilitator-led delivery of content with some element of participant control over where, when, pace or path in the overall program sequence. 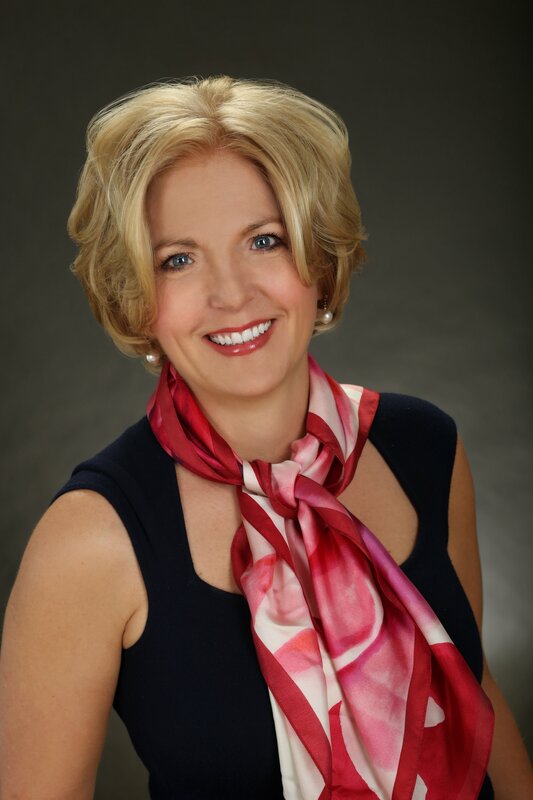 Each part of the blended program is linked to the other components. One of the most important things to note about a blended learning program is that each part is required and none of them are more important than the others. Providing the course map helps to set that expectation ahead of time and allow participants to plan for virtual learning. 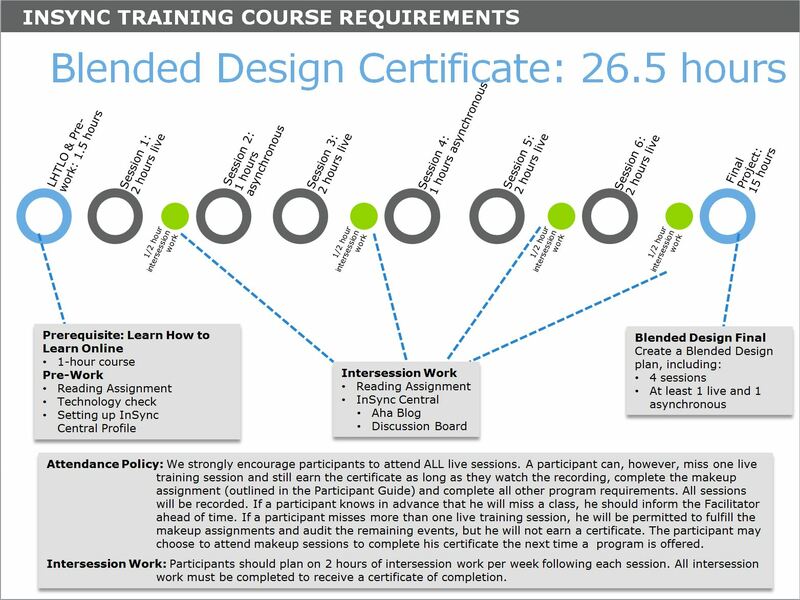 This course map describes our Blended Learning Design Certificate.